Getting to know an ear, nose and throat doctor is vital to your family’s health. However, most people don’t really understand what an ENT specialist treats, or even what the difference is compared to their main family doctor. So to help clear up some misunderstandings, we’re going to talk about four conditions that an ENT actually treats. Tonsillitis is a very common but serious condition, especially in children. Though adults can also experience tonsillitis, it’s not as common but does come with more serious side effects. Your tonsils will swell up and you may even see white spots on them, indicating an infection. It makes it hard for you to drink or eat anything, and it can leave you with a nasty fever if you don’t take care of it. Your ENT doctor will likely prescribe you some medication to treat the problem, but they might first take a look at your tonsils to see if they need to be removed. Tonsillitis is one of many conditions that an ENT specializes in. Although an ENT might not be able to “cure” you of an allergy, they can at least help you identify the triggers so that they know how to treat you or at least reduce the symptoms to a point they don’t bother you as much. People are often unaware that they even have allergies, so an allergy test can be a brilliant way to ensure that you (or a friend or family member) understand your triggers so that you can actively avoid them. 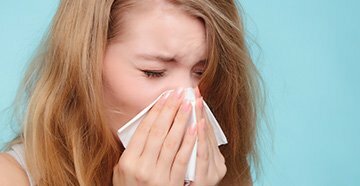 Allergies aren’t fun, so make sure you speak with an ENT doctor in order to find out why you get allergies and how to avoid them. Balance issues are directly affected by the ears and nose. This is because our senses help us create a sense of balance, and if you’re adjusting to hearing aids or noticed that you have lost your hearing in one ear, then it's a good idea to speak to a doctor if you find it difficult to move around without assistance. An ENT doctor will take a good look at your ears, nose and throat to ensure they fully understand the problem. If you think you’ve been losing balance lately, then speaking to an ENT is a must. ENT doctors are experts at understanding how the ear works and what problems could potentially lead to hearing loss. 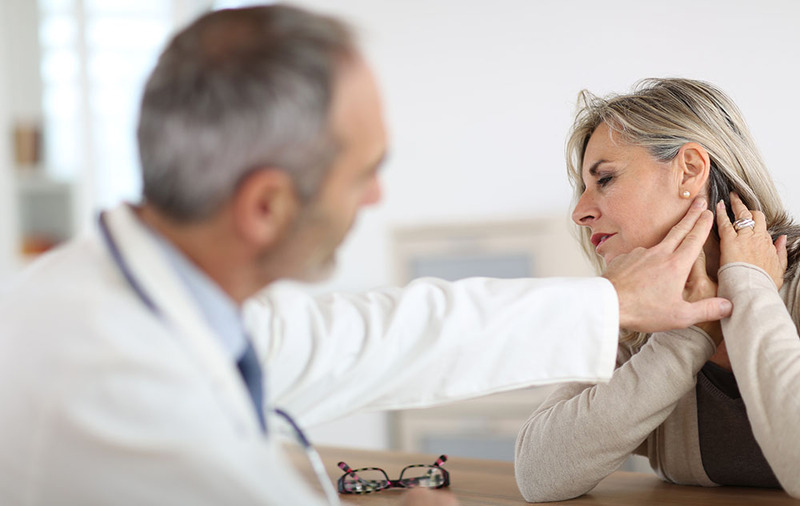 Whether it’s impacted earwax and ear infection or even just old age making your hearing worse, an ENT specialist can pinpoint the exact reason and help you restore your hearing by treating the problem or recommending you a pair of hearing aids to get your hearing back to normal. 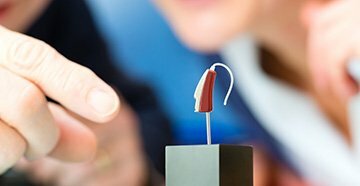 Many Americans experience hearing loss without even realizing it. There are a couple of telltale signs, such as constantly needing to ask friends and family members to repeat themselves. 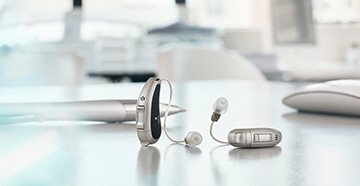 If you feel like you might be suffering from hearing loss, then it’s a good idea to speak with an ENT specialist to double check.